The construction of a successful Saturday night television schedule is a costly business. The inverse relationship between high ratings and low expenditure is at its most acute at the weekend, as programme makers are expected to produce seriously spectacular television. When faced with financial restrictions, LWT was able to achieve large audiences for a comparatively modest outlay by allowing their head of entertainment to construct a number of game show formats focussing on members of the public. This requires an in depth understanding of the medium, as well creative flair. People like Alan Boyd are difficult to find, so the BBC and ITV had to look to other strategies to keep programming costs down. Importing a 60-minute US drama, or 30-minute sitcom was significantly cheaper than creating one of your own and so overseas acquisitions were a useful avenue to explore. In looking at other markets, it was obvious that one country would dominate more than any other, and while imported programmes have played an important part in the schedules of British television for many years, the glamour of American TV, and action and adventure programmes in particular, particularly suited British Saturday nights at the beginning of the 1980s. Wonder Woman, a 45-minute adventure serial propped up the BBC’s early evening schedule for a number of Saturdays in the late 1970s and early 1980s. From 30 August 1980 onwards it was joined by The Dukes of Hazzard. 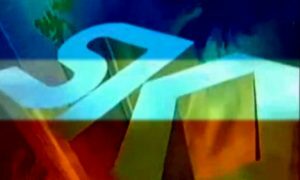 During the same period, ITV broadcast A Man Called Sloane, a serial featuring the adventures of opposing spy forces UNIT and KARTEL. And then on 30 August came another import. Buck Rogers in the 25th Century was a partial exception to the rule. ITV viewed it as more than just teatime filler and promoted the show accordingly. Yet while hitting a ratings’ high in 1980 of 13.5 million viewers, it was not a match for Wonder Woman, which during the same year pulled in a respectable 16 million viewers. Feature films were another important component of the Saturday evening schedule. Both the BBC and ITV exploited the cultural connection between Saturday nights and movies as a way to package week after week of western or adventure films. At least one movie appeared in the top five of the year’s most watched television for 1980, 1981, 1983 and 1984 and they regularly pulled in audiences of 12–16 million. James Bond films, in particular, did good business for ITV right through the 1980s (although the tradition of scheduling many of 007’s adventures over the Christmas period helped inflate ratings). In the main, Saturday night audiences were drawn to feature films that promised a lot of jeopardy, a rollicking story, and nothing too intellectually taxing. Concern was also expressed regarding the amount of airtime dedicated to American series and the debate raged particularly hard during a BBC campaign to have the licence fee increased from £34 to £50 a year (which would have resulted in an additional £220 million for the corporation). 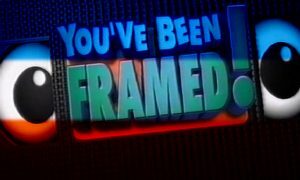 Milne was quick to draw upon the economic advantages of screening imported material when submitting his defence: “The BBC’s limit on imported programmes has long been about 14 per cent, which includes all foreign material; films, and everything we get from Australia and so on, as well as America. But actually I do think the proportion is too high and we have as a priority the reduction of American material. 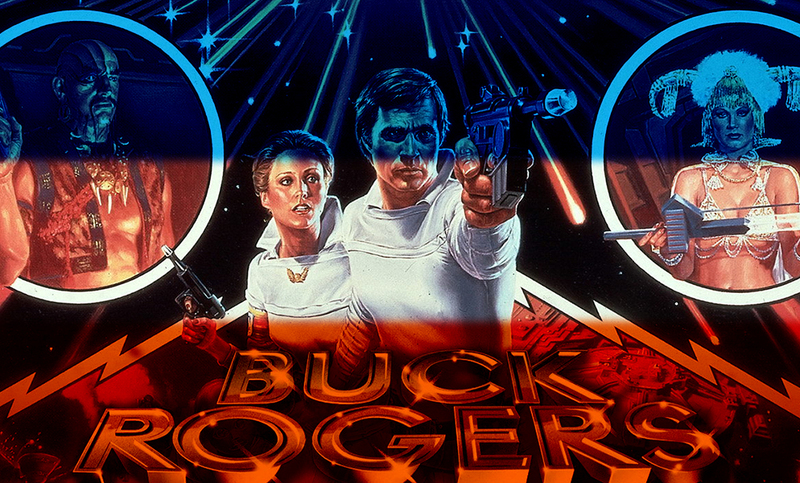 Buck Rogers was the first show to damage the previously invincible Doctor Who in the ratings and led the BBC to move the show from Saturday nights to weekdays in 1982. Actually the final Tom Baker series of the show was a bit below par, his companions were weak( the actor who played Adrec later revealed Baker was drinking too much and was hard to work with), and falling ratings persuaded John Nathan Turner to tell Tom Baker, who was considering leaving the show, to go. It’s interesting that Buck Rogers managed to beat Dr Who in the ratings thanks to a networked slot, something the other Glen A Larson show Battlestar Galactia never managed to get, being mostly screened individually by the ITV companies.